With fall approaching, you may start to notice an increase in hair shedding. Is this normal, or a sign that points to bigger problems? As the summer comes to an end and the fall months fast approach, so, too, does seasonal hair shedding. Seeing more hairs than normal on your hairbrush, on the bathroom floor or in the shower can leave the average man or woman in a bit of a panic. Is this kind of hair loss normal? Should you be concerned? We shed an average of 80 to 100 hairs every day. This is considered normal, healthy hair shedding. These hairs that are shed are not lost. Instead, they are going through a cycle of growth, transition and then rest, when hairs release and are shed, before the process repeats. During certain times of the year, you may notice an increase in shedding, especially in the late fall months. This common phenomenon is known as seasonal shedding. The exact cause of seasonal shedding is unclear, but studies show that seasonal loss affects more women than men and occurs most often during the fall months, like September and October, and sometimes in the spring, April and May. 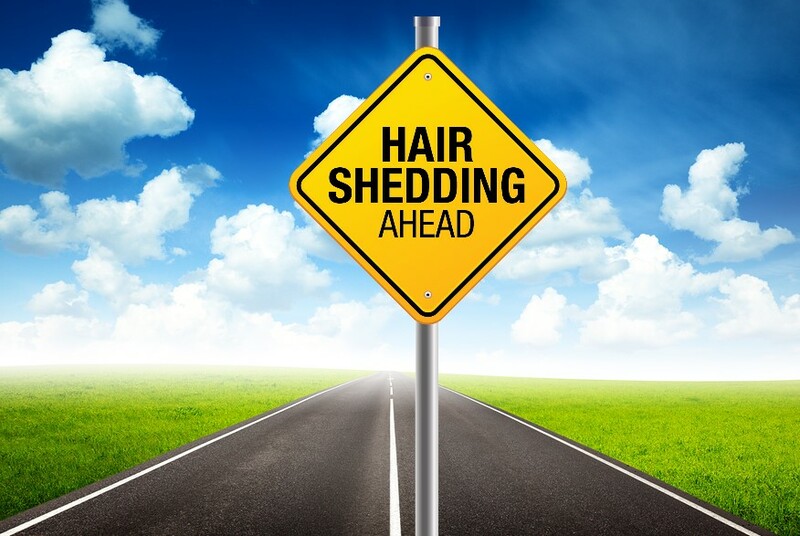 If you have been properly maintaining your hair and scalp, seasonal shedding is normally not a cause for concern. With time, shedding should stabilize back to normal daily levels and normal hair growth will continue. However, if you have not been correctly caring for your hair and scalp’s specific needs, you could be experiencing symptoms similar to seasonal shedding which can lead to long-term hair loss. Seasonal Shedding or Something More? When the body consistently sheds significantly more than 80 to 100 hairs daily, a person has excessive hair shedding, which can be caused by a number of factors. These factors include increased or constant levels of stress, medications you may be taking, internal factors like hormones (menopause and pregnancy), and thyroid function or improperly caring for your hair and scalp. In some cases, hair can recover and return to its normal growth cycle. 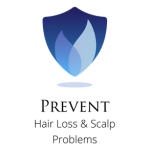 In other cases, hair can begin to diffuse, growing in thinner, or become dormant. Excessive hair shedding itself can be very stressful, and while it usually is temporary, if not properly detected and treated, can create a perpetual cycle of hair loss. Instead of trying to self-diagnose whether your hair shedding is seasonal or something more, Jeffrey Paul’s team of trichologists can help you discover the health of your hair and scalp with their exclusive ScalpCheck. This in-depth analysis begins by looking at your current hair care and styling routine, as well as key contributing factors like diet, lifestyle, certain medications and heredity. Next, using proprietary TricoTest software, along with non-invasive, non-surgical medical appliances and three different camera magnifications, they identify the scalp’s levels of oil, hydration and pH, which all play an important role in the health of the hair and scalp and hair shedding. Once your ScalpCheck is complete, a customized treatment plan is created based on what’s best for your specific hair and scalp condition. ScalpCheck is not only designed to detect hair shedding problems like seasonal shedding. It is also ideal for anyone suffering from dandruff, excessive scalp itch, oily hair, and those who are looking to prevent an issue before it occurs. Hair shedding is coming. 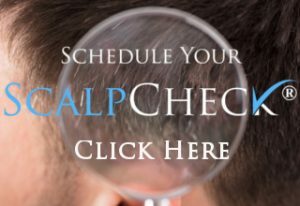 Now is a perfect time to schedule a ScalpCheck to discover the health of your hair and scalp, and be sure seasonal shedding isn’t masking a longer-term hair loss problem. Can Holiday Stress Cause Hair Loss?